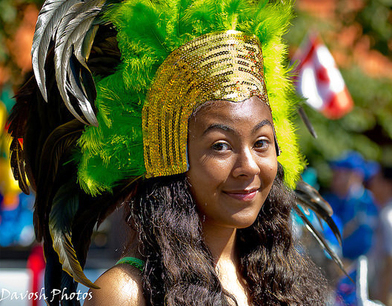 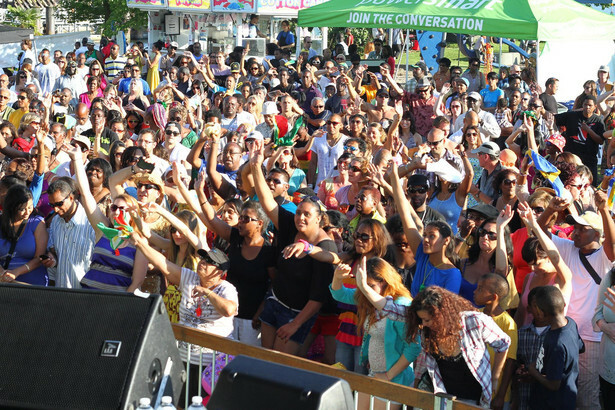 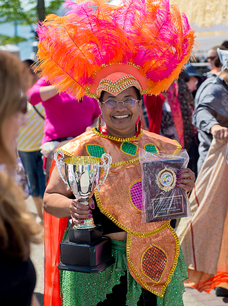 Caribbean Days is a festival celebrating Caribbean music, food and culture that takes place in late July each year at North Vancouver‘s Waterfront Park. 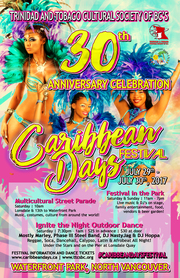 This year the Caribbean Days Festival happens on the weekend of July 29 to 30 from 10 am until the early evening on both days. 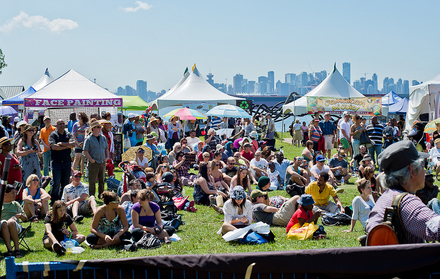 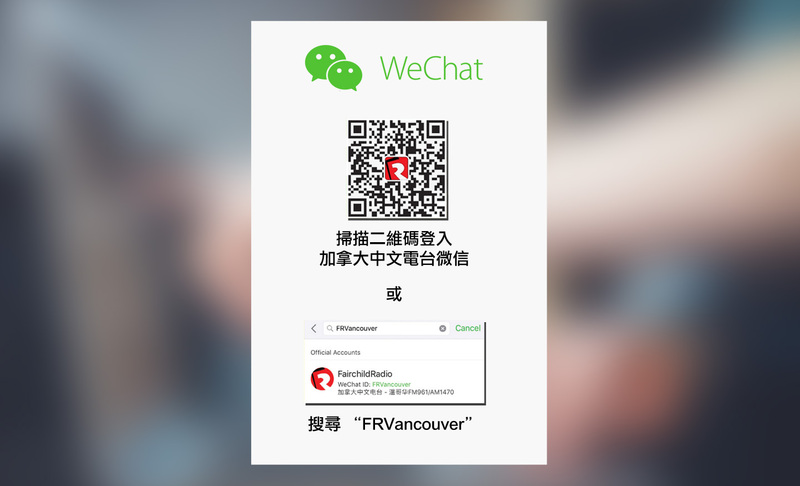 While some activities occur at various locations, most of the festival will take place at Waterfront Park which is just a five-minute walk west of North Vancouver’s Seabus terminal at Lonsdale Quay.